The U.S. Postal Service celebrates the bicentennial of Alabama statehood with the issuance of the Alabama Statehood Forever stamp. 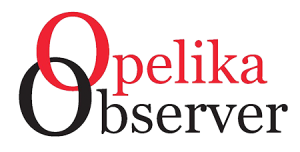 The first day of issue will be Feb. 23. Alabama became the 22nd state in the union on Dec. 14, 1819. 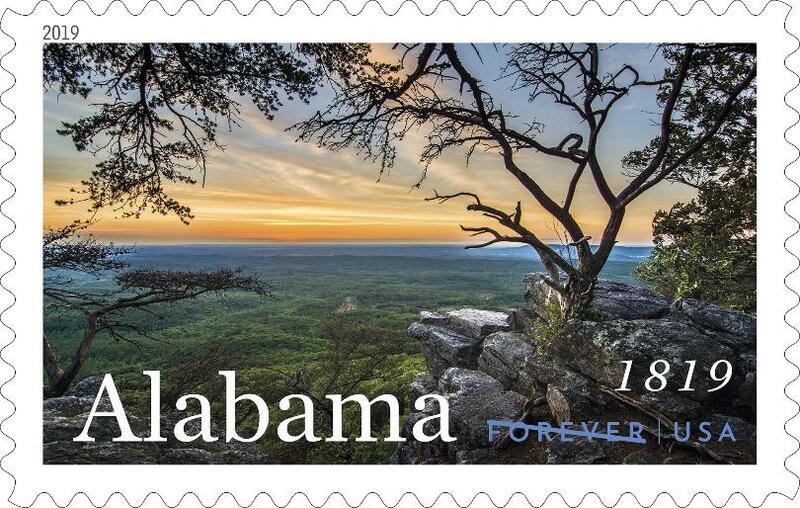 News of the stamp is being shared with the hashtags #AlabamaStamp and #Alabama200.